Got sore muscles? Massage therapy can help. Massage increases and improves circulation, in much the same way rubbing your elbow when you knock it on a table helps to relieve the pain. A 2011 study published in the Annals of Internal Medicine, found that massage therapy is as effective as other methods of treatment for chronic pain. And, a study published in the Journal of the American of Child and Adolescent Psychiatry, found that patients who were depressed and anxious were much more relaxed and happy, and had reduced stress levels after massage. Not only can massage encourage a restful sleep – it also helps those who can’t otherwise comfortable rest. Massage promotes relaxation and sleep in those undergoing chemo or radiation therapy. 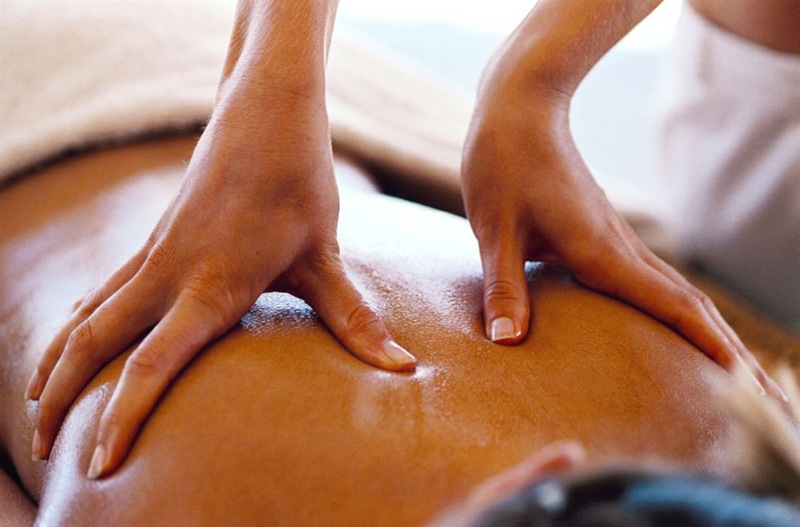 Next time a headache hits, try booking a last-minute massage. Massage can help decrease frequency and severity of tension headaches. Research from the Granada University in Spain found that a single session of massage therapy has a immediate effect on perceived pain in the patients with chronic tension headaches.